Sculptra is an FDA-approved dermal filler made from poly-L-lactic acid (PLLA), which is derived from fruit acids. Sculptra is a biocompatible and biodegradable, injectable material used for long-term correction of facial volume loss. It is one of the longest-lasting biodegradable fillers on the market today with results that can last up to 2 years or more*. While normal fillers add volume directly into the skin, Sculptra stimulates the body to produce its own collagen. Referred to by some physicians as a, “face lift in a bottle,” Sculptra represents a new and unique non-invasive option. In clinical trials, the treated skin was noted to thicken up to 1 cm which results in improved facial contours, improvement in wrinkles, and a more youthful appearance. 1. Vleggaar D. Facial Volumetric Correction with Injectable Poly-L-lactic acid. Dermatol Surg 2005; 31:1511-18. 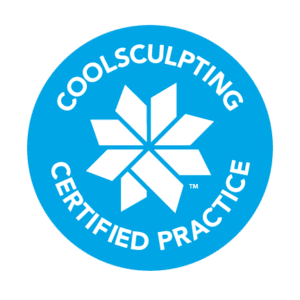 Colorado Skin and Vein is one of the leading providers of Sculptra in Denver, CO. For more information on Sculptra injections, call our office at (303) 683-3235 or request a consult online.